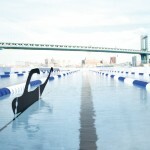 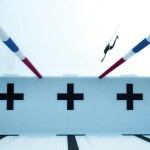 Last year, a Kickstarter crowd funding project for an ambitious public pool in the East River passed its $250,000 goal. 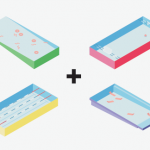 This month, the project entered its first phase by dropping a miniature version of the pool called Float Lab into the river, testing the water quality and concept of the pool. 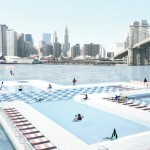 If all goes according to plan, Gothamites will be splashing in this river pool in 2016! 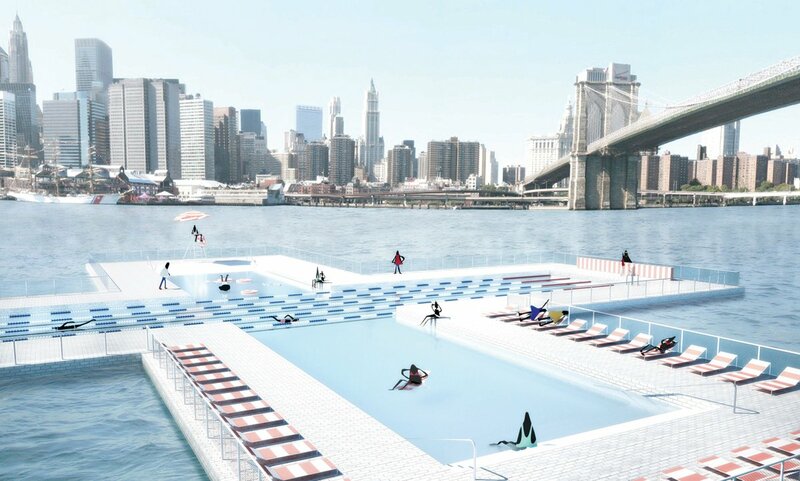 The Brooklyn design team hopes to make the East River swimmable within the pool space. 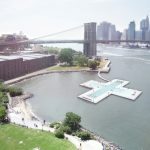 The Plus Pool plans is designed to filter the waters of the East River to fill a massive public pool big enough to have different “wings” for different uses (laps, sports, children, lounge). 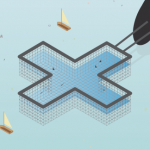 The Brooklyn design team has also recently created an app with Google which shows today’s river water quality, raising green awareness and using the data the Float Lab is currently collecting.